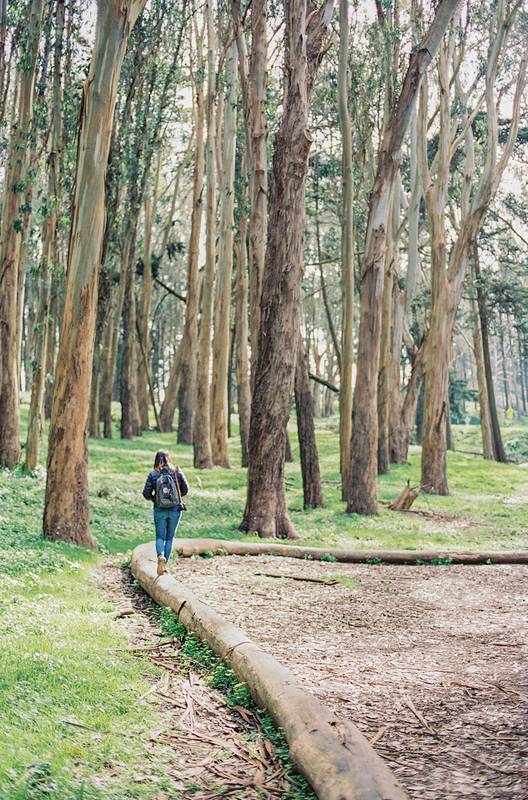 Some of the many things we enjoy in the San Francisco Bay Area are delicious food and beautifully preserved sceneries. 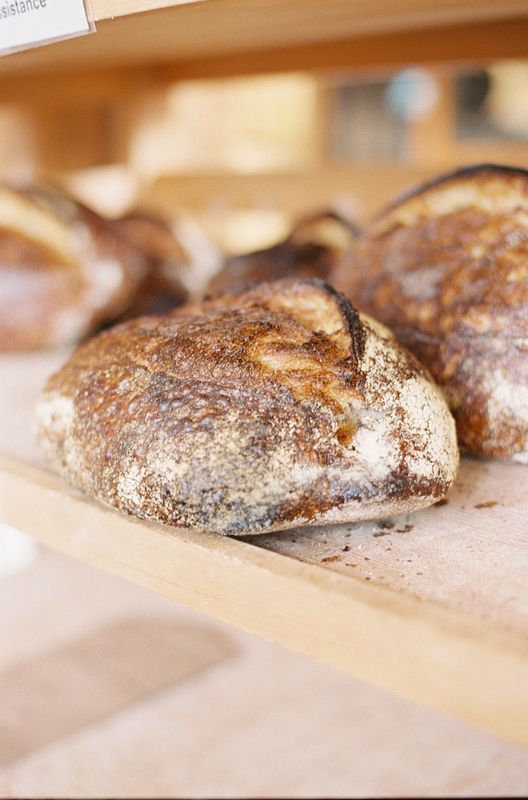 Tartine Manufactory, often sought out locally and internationally, is a light-filled location that is a pleasant place to pass time. Visiting this spot at its opening hour is highly recommended, as we were able to almost have the place to ourselves (the tables are typically full!). The porchetta sandwich is simply mouth-watering, and take a loaf of porridge bread while you're at it. 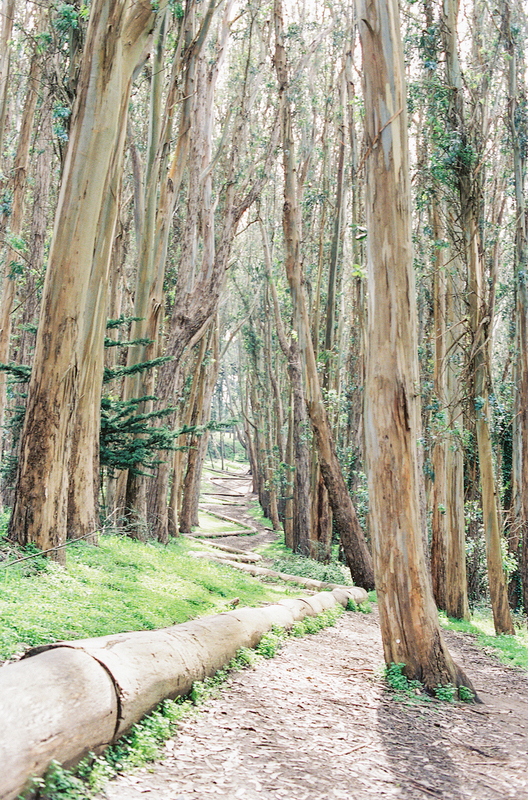 We then travelled to the Presidio area to find ourselves being surrounded by eucalyptus trees. It was an enchanting experience as we explored the lush area after the city has experienced a season of heavy rain. Afterwards, we concluded the outing at Boba Guys with some fried chicken and sweet beverages. Looking back at the film scans have been a joy to see, as it reminds me of wonderful company!